The Christmas season is almost upon us! If you enjoy using fun, Christmas-themed learning activities, you’ve come to the right place! 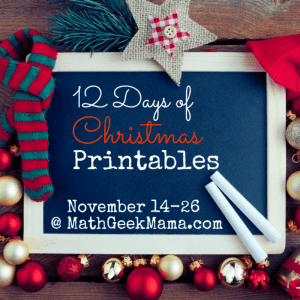 Today is the first day in my “12 Days of Christmas Printables” series. 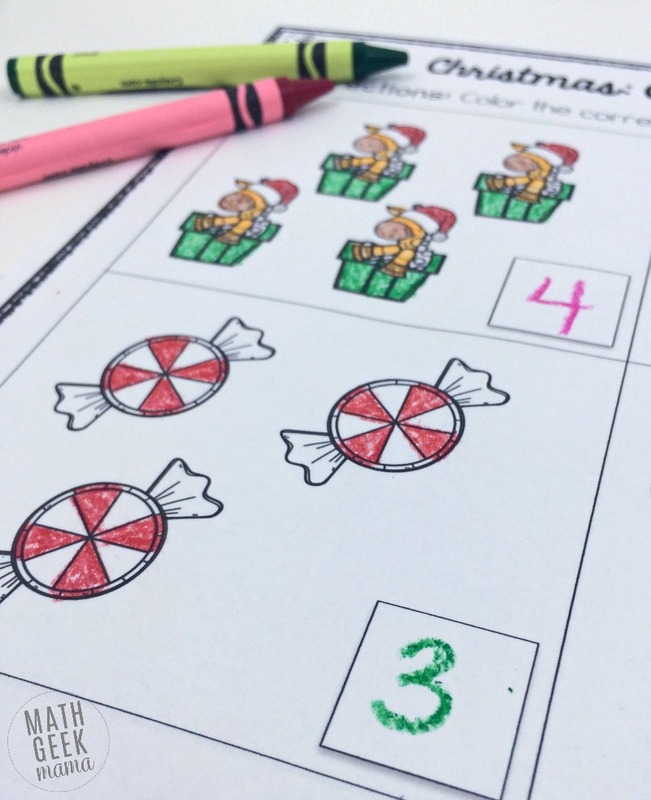 Each day you will find a new, fun Christmas math game or activity. If you’re looking for something specific or for a specific age, stay tuned. I will be starting with Kindergarten level math, and increasing in difficulty over the next 12 days. 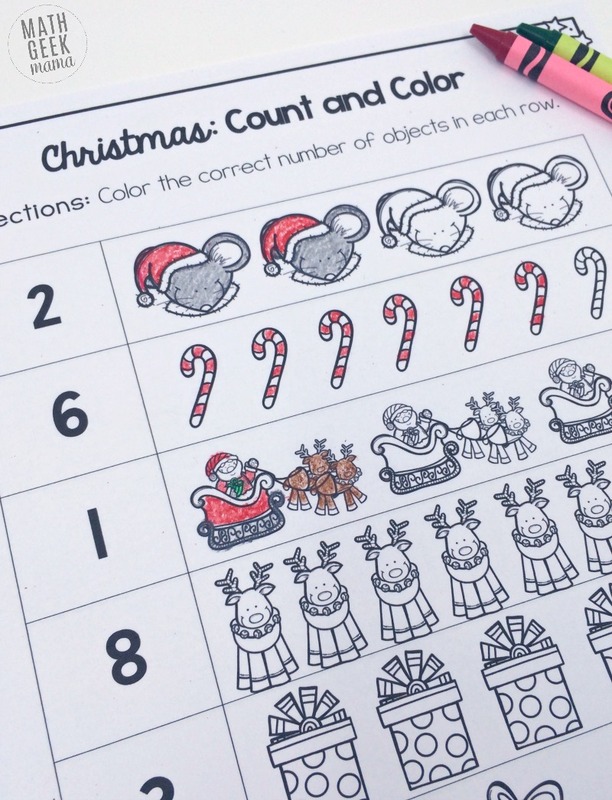 🙂 Today, I’m excited to share a simple set of Christmas counting worksheets that are perfect for your Kindergartner (or maybe even preschooler!). 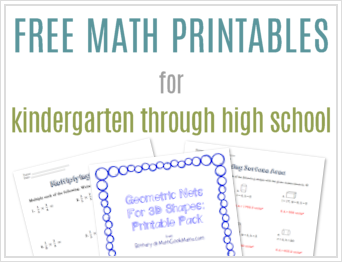 Included in this download are 4 different worksheets, focusing on counting and writing numerals. 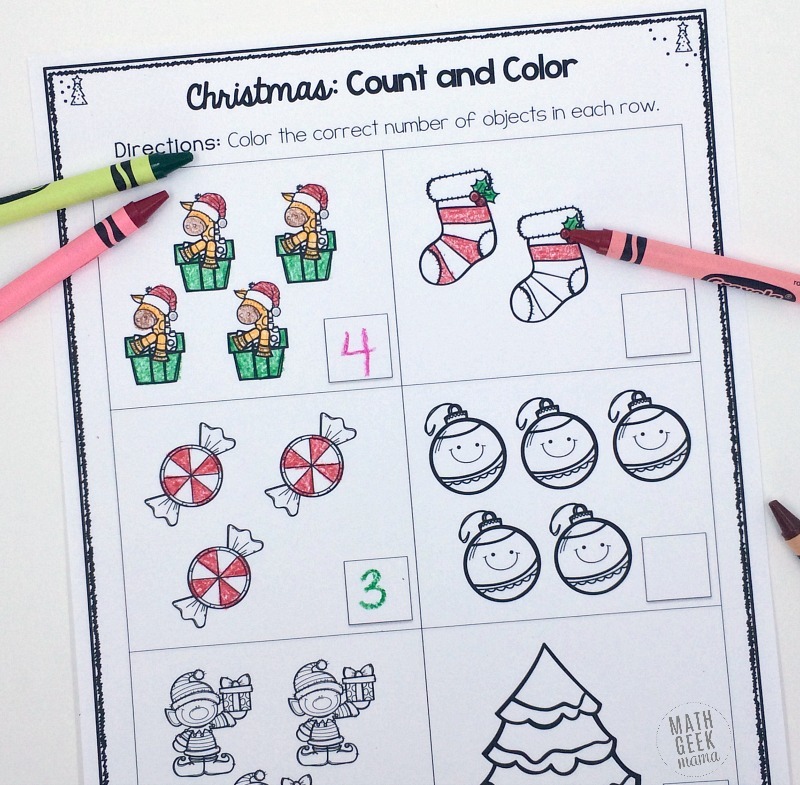 The first two pages give a number and require kids to color the given number of objects. This helps kids make the connection between a written numeral and a quantity of objects. 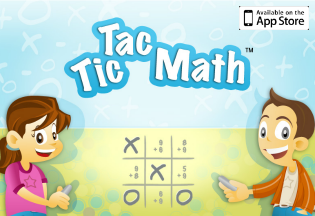 The second two pages give a set of objects and require kids to write the correct number. And of course, after all that hard work, kids can color the fun Christmas pictures! 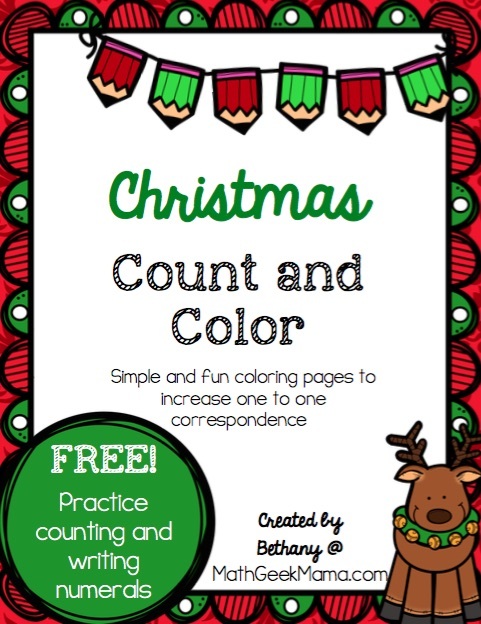 I would encourage you to combine these Christmas counting worksheets with hands on play as well. Even though every child’s mind is on Christmas and excitement, I hope you will still find ways to engage in math learning and exploring this December! And stay tuned for more fun Christmas printables and games in the “12 Days of Christmas Printables” series!